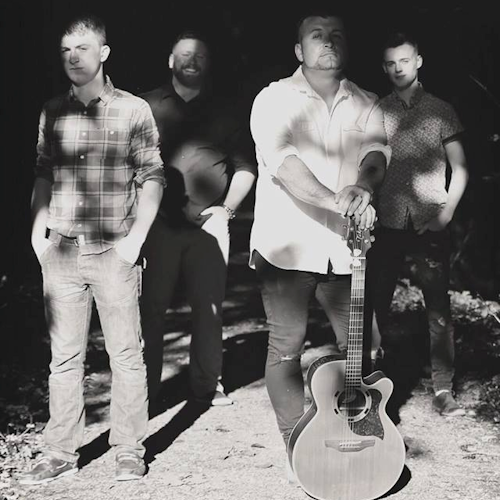 Tickets are available from The Halfway House and online (Eventbrite) at the links below. 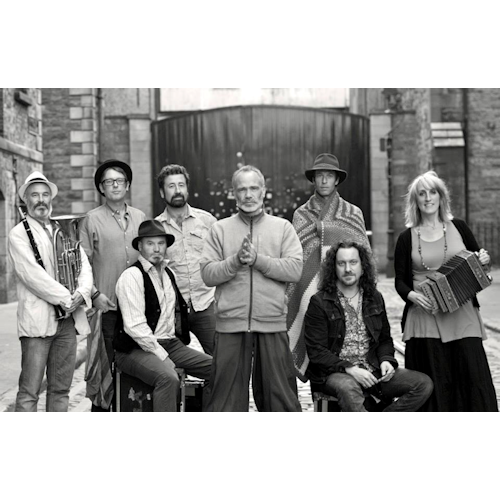 On the 21st anniversary of their acclaimed album Tóg É Go Bog É and the 21st anniversary of their first ever appearance at the first ever Le Cheile Festival, Irelands greatest ever world music act, the mighty Kila make a very welcome return. 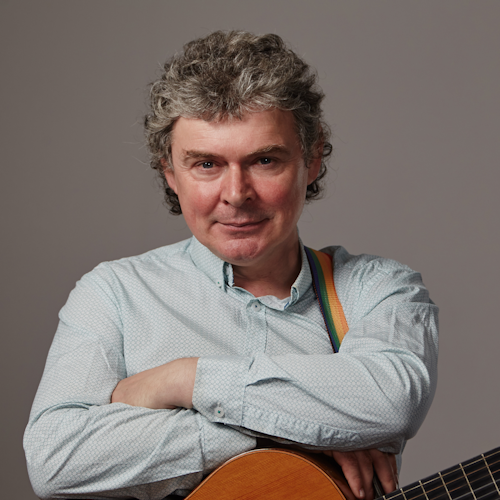 Having sold over 100,000 albums in Ireland, two time 'Meteor Award' winner John Spillane takes his unique show to Le Cheile Festival 2018. 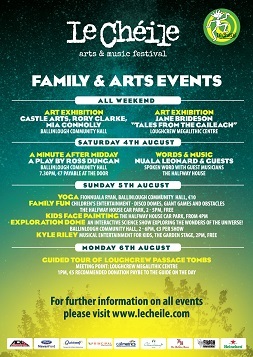 Whats happening at the festival over the August bank holiday weekend. Three people are caught up in the 1998 Omagh bombing and its aftermath. 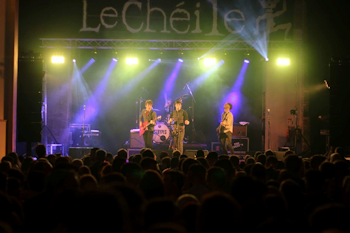 With this moving production, Hinterland Festival, Kells, and Le Cheile’18 marks the 20th anniversary of the Omagh bombing. 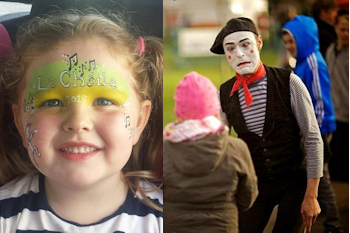 The Le Chéile committe would like to thank all our sponsors for their support and generosity which goes a long way to making the Le Chéile festival even better each year. Buses will be running to and from Ballinlough from the following locations. Please check exact times with the relevant transport company listed below. Times listed below are subject to change.